We manage over 55,000 acres of family land and will treat yours as if it were our own. At Corbett Timber, this is our promise and our priority. 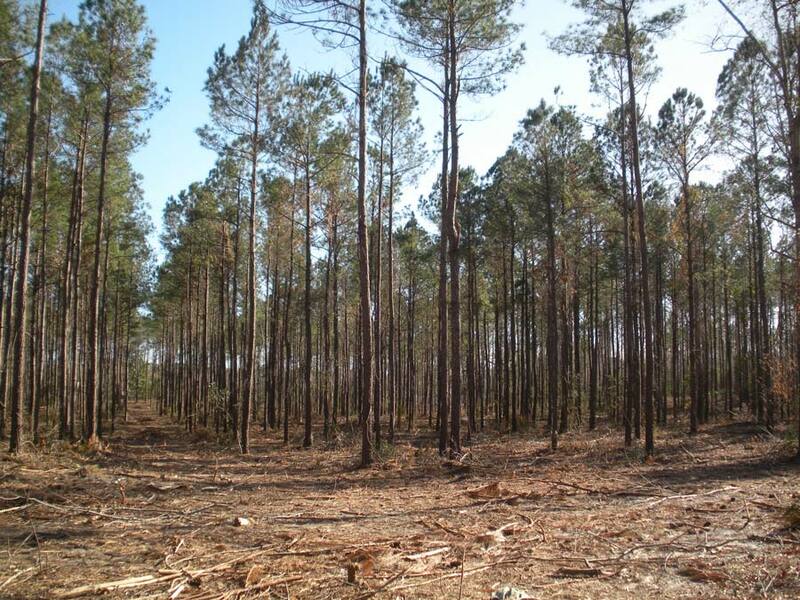 First thinning of a 28 year old Long leaf pine plantation in Brunswick County, NC. Still in progress. 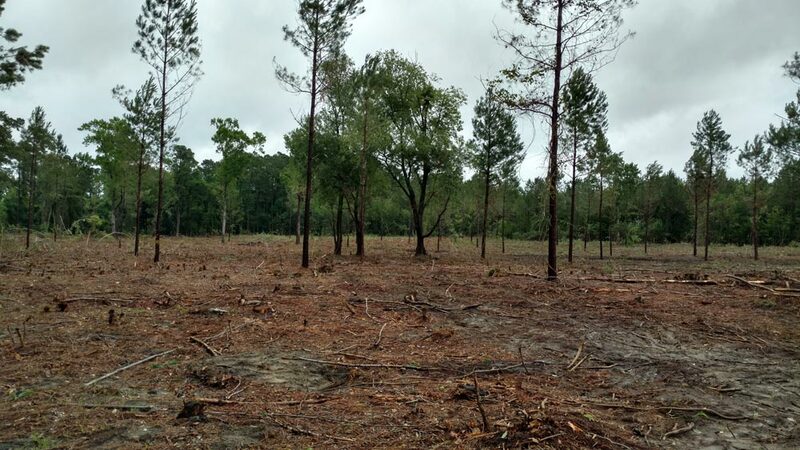 Second thinning on a Loblolly pine Plantation in Pender County, NC. A residential thinning where our crew used a chipper to remove underbrush, minimizing waste and increasing profit for the landowner. 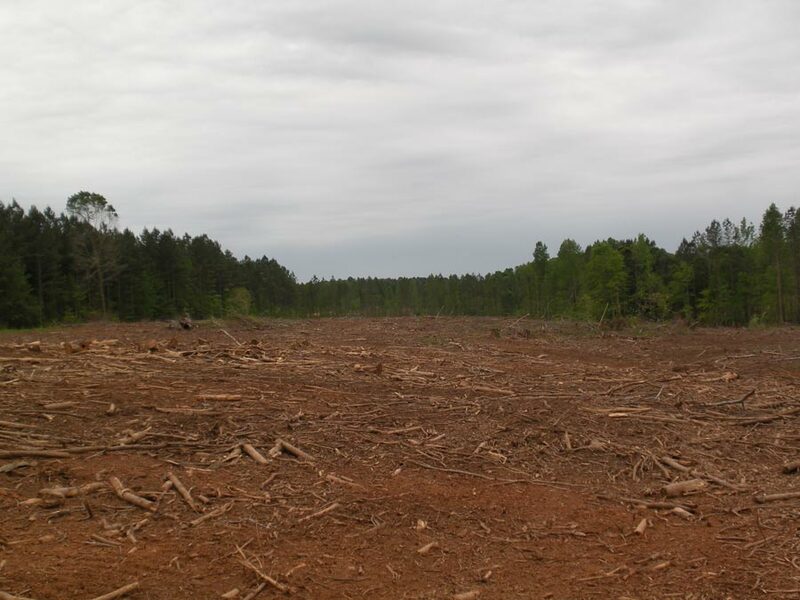 A clear-cut harvested while operating a chipper, to remove nearly all the underbrush and “non-merchantable” wood, leaving a clean site. 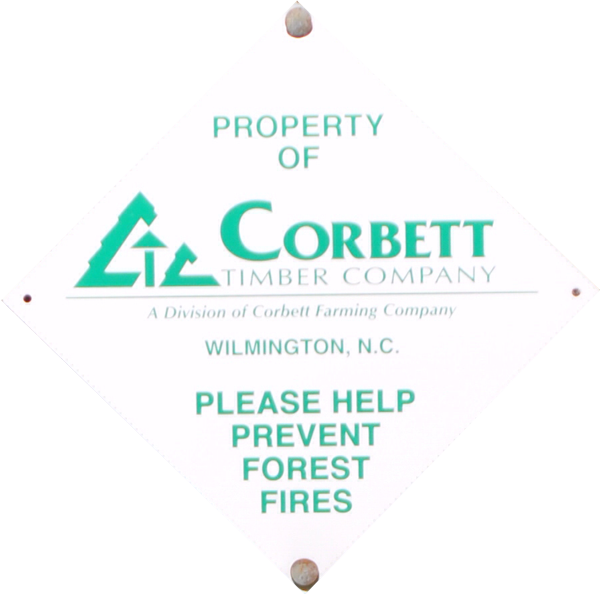 In the mid-1980s, Corbett entered into the timber brokerage business. 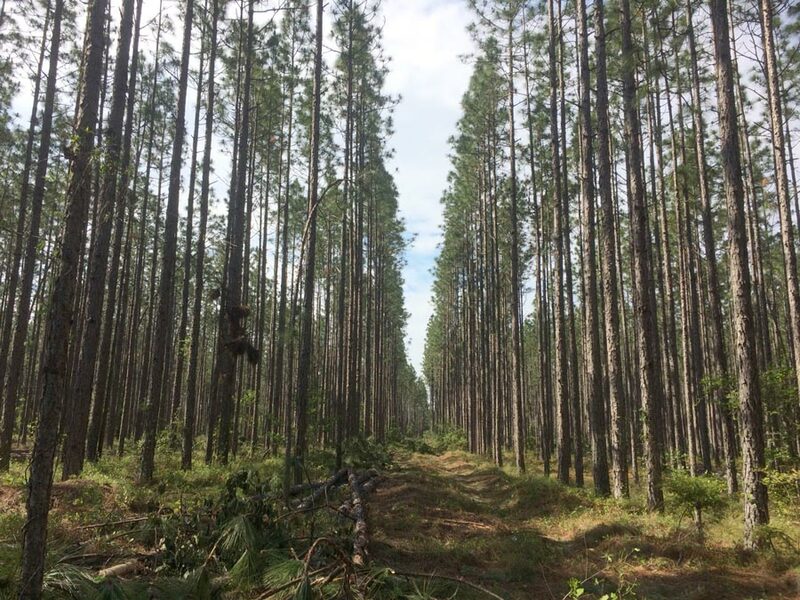 This move was in response to landowners and neighbors who needed the most efficient, profitable and trustworthy outlet for their woodland products. This was nothing new, as Corbett had been logging for two plus generations to supply their own mills and other facilities. This venture ushered in a new era of Corbett being long term suppliers of small, regional and multi-national forest products users. Our staff of Registered Foresters, Certified Tree Farm Inspectors, Timber Buyers and contractors are ready to help. Whether you’re a neighbor, landowner or timberland manager, you can expect the same level of stewardship of your lands as implemented on our own.